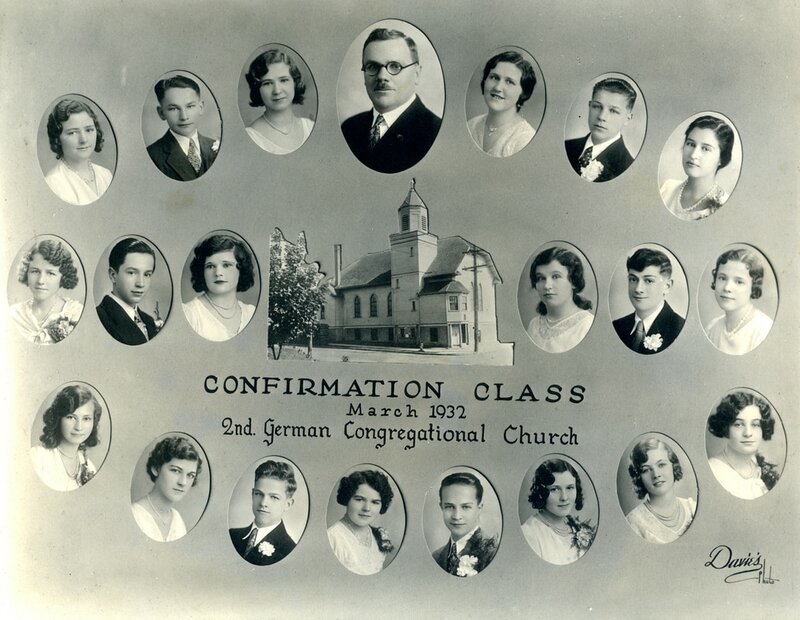 The Second German Congregational Church Confirmation Class of March 20, 1932. 1932 confirmation class photo and program courtesy of Vickie Willman Burns. 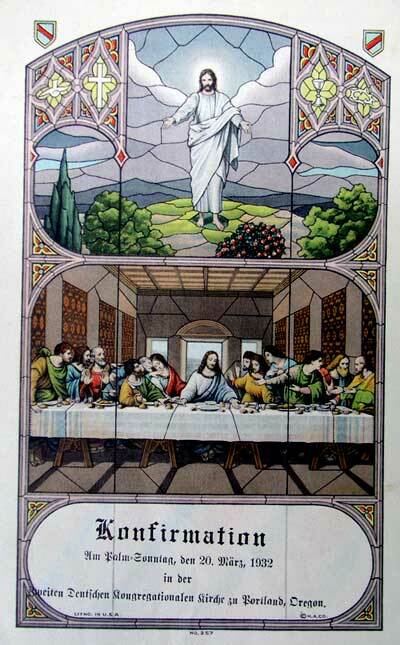 Photograph courtesy of Vickie Willman Burns.